What if you could help your clients succeed on purpose, instead of by accident? With LifeStream Family Offices, you can provide the advantages of the wealthiest families in the country to your favortite families in St. Louis. A trusted team provides whatever services families need to make smart decisons about money, and keep their financial house in order. With todays opportunities, talent pools and the interconnectivity of the Internet, collaboarion and support between professionals for the benefit of clients is easier than ever. A Multi-Family office provider and CPA firm can service clients with $500,000 to $10,000,000 in assets economically and efficiently. Today’s Mass Affluent client wants the same kind of service. Callagher and Telberg (www.accountingweb.com) surveyed clients and found that 25% of clients would leave your practice if they were offered new or better services that the client felt they needed. The family office concept has its roots back in the 6th century “Major Domo,” Master of the House. The majordomo would speak on behalf of, make arrangements, or take charge for the affairs of the royal families. As the concept caught on, it spread from royalty to the nobility. Hence, the concept of administrator ship was invented and has prevailed until today. The modern concept and understanding of family offices was developed in the 19th century. In 1838, the family of J.P. Morgan founded the House of Morgan, which managed the families’ assets and in 1882, the Rockefellers founded their own family office, which still operates today. The trend spread among the ultra-rich, who found that after a certain point money could become as much a burden as a blessing. Thus the modern Single Family Office (SFO) was born. SFO expenses, infrastructure and staff are significant. Todays SFO’s typically serve those with fortunes of more than $400 Million. Just as the practice of having a majordomo moved from royalty to the nobility in the first millennium, so the Single Family Office morphed into the Multi-Family Office, to move from serving the ultra wealthy to the merely rich. At the beginning of the 20th century, those with one million dollars in assets were rare and ultra wealthy. Today, they comprise one in twenty families. LifeStream does not sell traditional brokerage products or take commissions for the sale of insurance products. We are paid by families to serve, to monitor and to provide timely advice in their best interests over a wide range of financial issues. We are devoted solely to the success of the client's plan and values. Likely your clients have chosen their own "financial advisors." Our job is to quantify their value-add, in keeping with our commitment to help them make smart decisions about money. 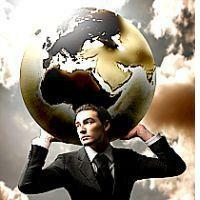 We provide and oversee a wide array of services across our clients’ entire financial universe. And we'll always keep you in the loop. In the course of our planning work, we collect, keep and secure full information on our clients' investments, tax situation, estate plan and family dynamics. From this base, we can assist in structuring and administering a values-based plan in an optimal fashion. We provide a professional team of experienced specialists. You provide the needed advice and action on income and estate taxation. We'll coordinate other specialists in estate planning, investments and legacy planning. We'll even help your business clients access non-bank funding to move their plans along faster. Of course we don't do all of this in house. It takes a team to make the dream. Our planning encompasses the family’s goals for parents, children and grandchildren. We have experience with sandwich generation families who must care for two different generations that have vastly different needs and concerns and time requirements. We'll coordinate with your offices to wok on the common oncerns they have for passing wealth down to lower generations in a tax efficient manner. Children and grandchildren are clients and are counseled on investments, taxes, estate planning, and philanthropy from an early age. Integration for qualified practices is easy, safe and rewarding. Imagine a staff of people delivering exactly what your clients need, without lots of extra work on your part. Blue Leaf aggregation software provides a way for clients to see ALL their accounts in on place, with an easy to use client portal. Includes balances, performance, allocation, detailed holdings information and weekly push updates. Secure data sharing allows for easy collaboration and it can produce reports with weekly updates, if that’s what clients want. LifeStream™ accommodates 40 – 50 client families. With a low client to employee ratio, we provide a great deal of focus and attention on our clients, their children and their grandchildren. With a CRM that manages about 67 touches a year though emails and meetings, no one will feel forgotten or neglected. We even have an employee position called “The Officer of Surprise and Delight.” Our programs include events like Parties with Purpose, to allow you to easily introduce people to our practice and vice versa. We dovetail our love of fun and love of philanthropy in creating some truly great events. We meet with families three times each year and we videotape the meetings. We can send you notes to keep you apprised of updates and changes to the plan. 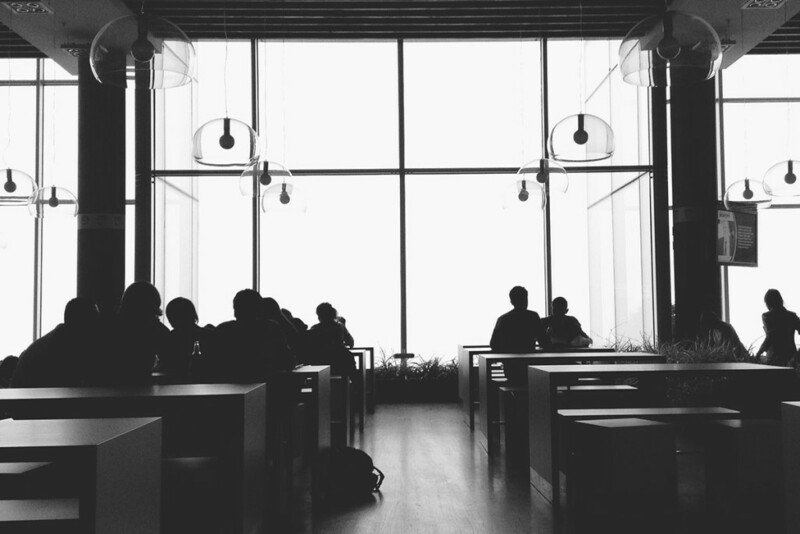 In the case of a pressing issue, we may need some fast decisions on your part. This happens rarely. However, in order to partner with us, we do require that you agree to return our calls within 24 hours and our emails with 48. We’re as serious about serving families as we know you are. We love what we do and we hope you love what you do. We’ll never ask you to leverage your relationship as a trusted advisor in order to sell financial products or “Wealth Management.” And we have no desire to sell products or collect an asset management fee from your clients. 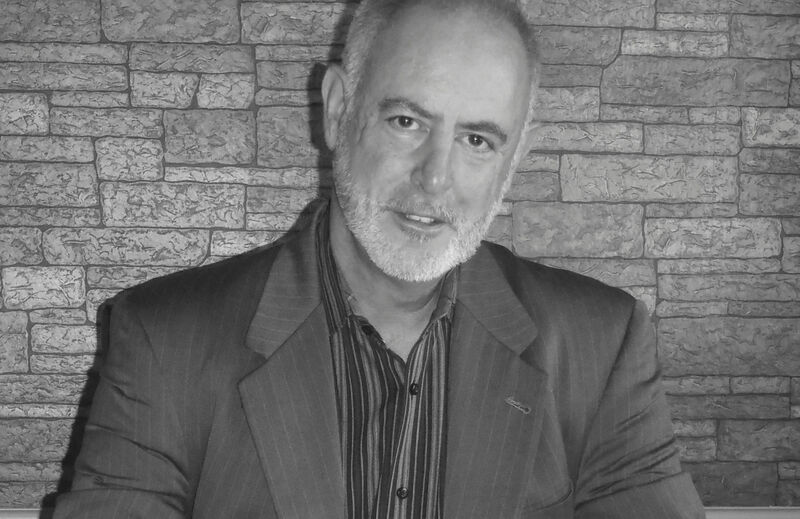 If it turns out that we work very well together, we have developed a joint venture arrangement that could net your firm five to six figures in excess income each year as well as increase your practice’s enterprise value, all without a significant increase in your work load.Our practice is entirely separate from yours. Our agreements are completely compliant with securities regulations and we leave you with no risk for our advice or planning actions. Hello! My name is Guy-Robert Porter and I love what I do. 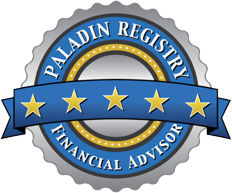 I want to partner with CPA's and attorneys to help clients rise out of the realm of retail finance and into the realm of fiduciary management. If you're reading this page, it's because you've asked for more information about what my company can do for you and your clients. I hope you'll take the time to look over the rest of the site, which describes the process and the work we do in more detail. After spending 5 years in academia, 17 years as an acupuncturist and chiropractor, and 12 years as an investment advisor, I think I've found a niche where I can utilize all my knowledge for my clients' good. Click here to pick a time to talk! 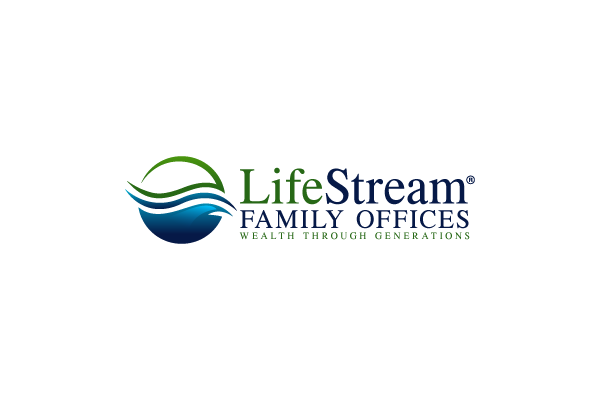 LifeStream™ Family Offices provides a bolt-on suite of client services specifically designed around you and your clients. We allow you to upgrade service deliverables that the mass affluent clients want without adding risk or overhead. The Smart Money Experience® is a comprehensive delivery process that addresses every area of an affluent family’s financial house, puts it in order and keeps it in order for the rest of their life. Sovare Solutions provides training and back office support to SME™ Family Officers across the country. Sovare can facilitate joint venture alliances between Family Officers and CPA firms to provide family office services to mass affluent families.